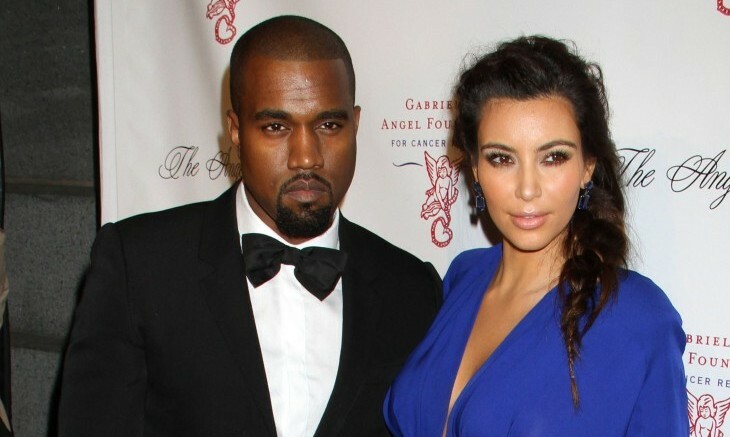 Kim Kardashian recently announced her pregnancy with her boyfriend, Kanye West’s, child. 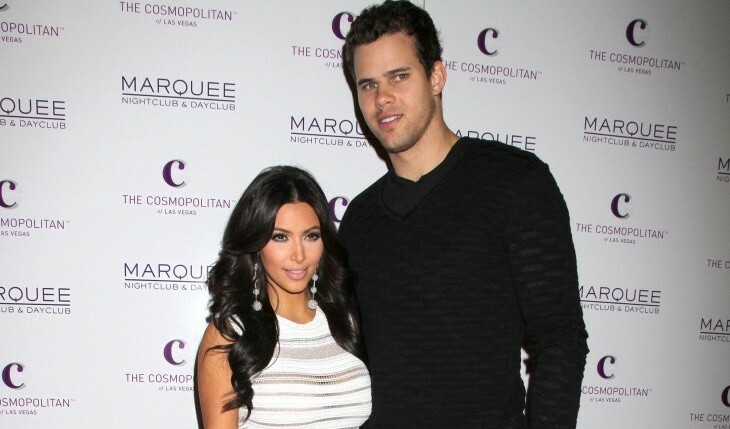 Unfortunately, her 72 day marriage to estranged husband, Kris Humphries is still haunting her. Kardashian believes that Humphries is purposely stalling the divorce, according to People. However, Humphries lawyer states “what is really going on here is that an ‘urgency’ in the form of an apparently unplanned pregnancy” is being used by Kardashian as “an opportunity to gain a litigation advantage (to) prematurely set this matter for trial.” Kardashian denies the allegations and instead says that “God brings you things at a time when you least expect it. I’m such a planner and this was just meant to be. What am I going to? Wait years to get a divorce? I’d love one. It’s a process.” The divorce has been in the works since October 2011. What are some ways to keep your child out of your messy divorce? Kim Kardashian and Kate Middleton each revealed this week that they are due to have their first child in July, UsMagazine.com reports. The Duchess of Cambridge revealed the news on Monday, while Kardashian shared her due date on the Today show on Tuesday. Kardashian has faced criticism over her pregnancy with boyfriend Kanye West, despite being still legally married to Kris Humphries, though she filed for divorce in 2011. How do you keep your pregnancy under wraps at first? …Want more? Click here to read the rest. 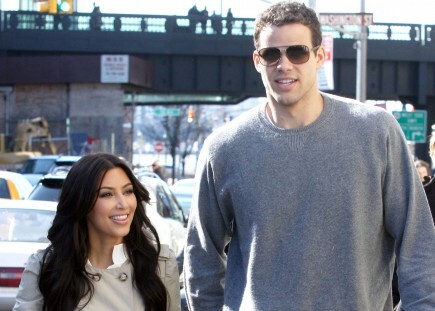 Kim Kardashian and Brooklyn Nets star Kris Humphries are still married, according to People. 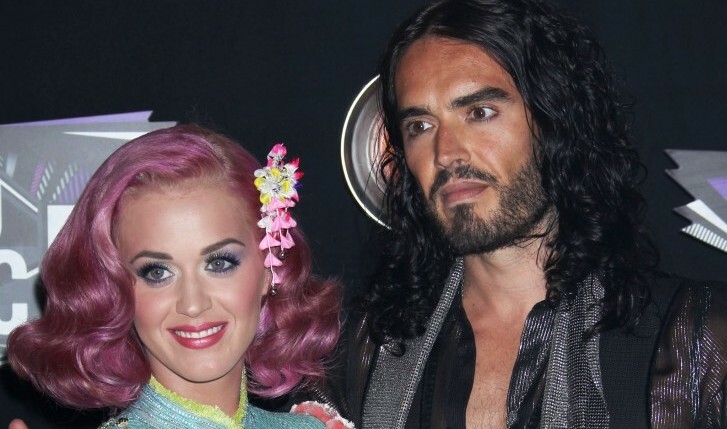 Almost a year after the divorce papers were filed to end the 72-day union, the reality television mega-star is demanding a trial as soon as possible. Kardashian’s lawyer, Laura Wasser said that Kardashian just wants to finalize the divorce and move on with her life. Humphries is seeking an annulment, claiming that the $20 million dollar nuptials were all for the more-than-successful, E! Television series Keeping Up with the Kardashians. While his attorneys gather evidence that the marriage was based on fraud, Humphries sticks to his claim that Kardashian never wanted to be married. A February 15 hearing date will determine when the divorce will go to trial. What are some ways to remain civil during divorce proceedings? Is Kanye West Daddy Material? All signs point to a third marriage for Kim Kardashian, after she revealed her strong feelings for grammy-winning artist Kanye West in a recent interview with Oprah. Kim stated, “I want babies; I want my forever; I want my fairytale.” Kanye appears to be equally smitten. But is he daddy material? Oprah Winfrey interviewed the entire Kardashian ‘klan,’ but it was Kim and her abrupt marriage to Kris Humphries that peaked her interests the most. Winfrey admits that she had never seen any of the Kardashian reality shows, making her question all the more why they have become such a cultural phenomenon and the cause of much media speculation. People reports that Winfrey took to Facebook to express her thoughts and wrote, “This interview I’d say was another level of forthrightness and honesty. Why did she leave after 72 days? Her answer leveled me.” We’ll have to wait for Kim to open up about her much-talked-about divorce when the highly anticipated interview airs on OWN. 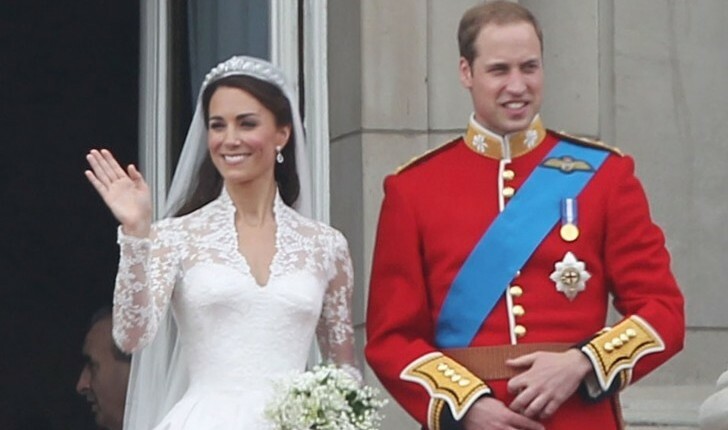 How do you avoid getting married before you’re ready? Kim Kardashian seems to be getting very comfortable with her new found love, Kanye West. 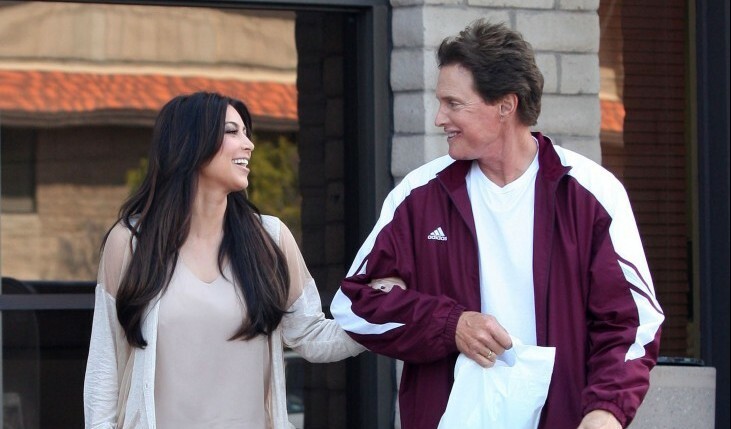 But, why hasn’t her stepfather Bruce Jenner met West yet? Maybe things aren’t getting serious after all. On The View, Jenner recently said about West, “Honestly I’ve never met him. I haven’t seen him at the house.” Regardless Jenner just wants Kardashian to find love and be happy. A source for UsMagazine.com says that the couple are “talking marriage.” Will Kardashian be able to jump into another marriage so quickly after her divorce to Kris Humphries? How do you prepare to meet your partner’s family for the first time? Kim Kardashian wasn’t married long, but her divorce has made all the difference in her life. 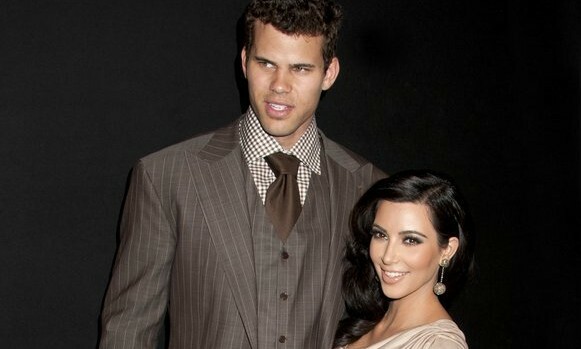 According to TooFab.com, Kardashian saw her divorce with Kris Humphries as one of the “toughest” things she’s had to go through. “It’s changed who I am as a person, I think for the better, and the things that I care about in life have completely changed because of this,” she said. “I really think everything happens for a reason.” Apparently the split has changed the priorities in Kardashian’s life. What are some ways that divorce can help you grow? What do you do if your family doesn’t like your significant other? The bad blood between Khloe Kardashian and Kim Kardashian’s husband of 72 days, Kris Humphries, continues. When the youngest Kardashian sister appeared on Jimmy Kimmel Live Thursday night, she opened up about how the New Jersey Nets forward rubbed her the wrong way and discussed how his marriage to Kim was a bad idea. “The very first time I met him, he said, ‘No one gets married after 30 days: How much are longer are you gonna put up this charade for?’ … He just rubbed me the wrong way,” said Khloe on Kimmel, according to RadarOnline. She also revealed that she didn’t get the chance to bond with the basketball player because Kim and Kris spent most of their short marriage on the east coast, while she was living in Los Angeles. What do you do if your partner and sibling don’t get along? How much should you trust your parents to help you choose a mate? …We know you’re intrigued! Click here to read more. After the world saw their marriage come together and fall apart, Kris Humphries said he’s come to terms with his split from Kim Kardashian and is in a better place. The New Jersey Nets forward is focusing on his game on the court rather than the one off, averaging 13.2 points per game and 10.6 rebounds per game this season. “I’m not dating anyone right now. What do they say, my girlfriend is Spalding,” he said in an interview with Access Hollywood. “I always tell people basketball is like my therapy. Some people talk to psychologists, I just need to go play basketball; that’s it.” The Humphries-Kardashian marriage, which aired as a special on E!, lasted 72 days, ended with Kardashian filing for divorce on Oct. 31. Since then, Humphries said his family and religion have been essential to him moving forward. “I’m in a great place,” he said. What are some alternate forms of therapy after a breakup or divorce?